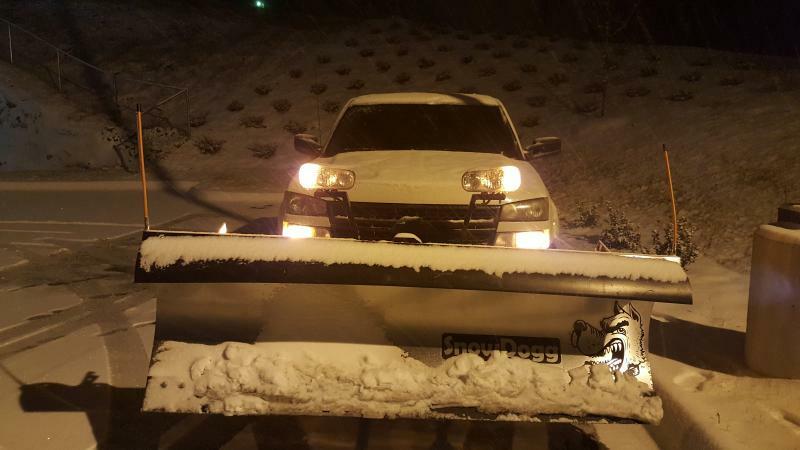 At Finish Line, we also offer snow removal and pre-icing services. 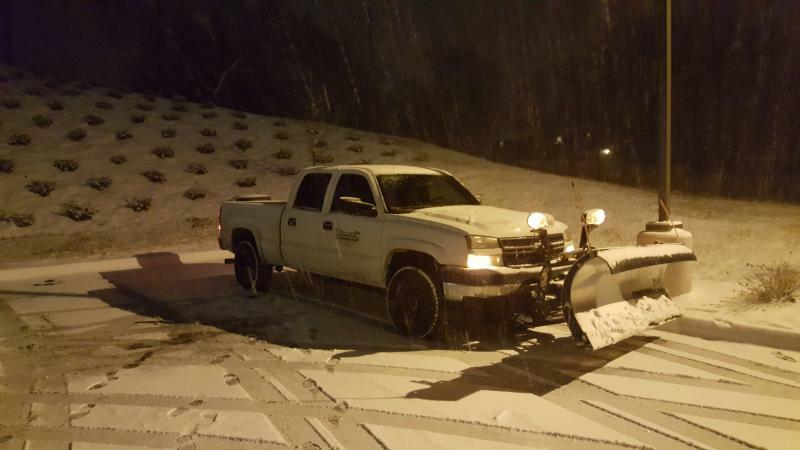 Our 24HR Emergency on call service is there for you before, during, and after a winter storm hits. Copyright 2016 Finish Line Landscaping. All rights reserved.